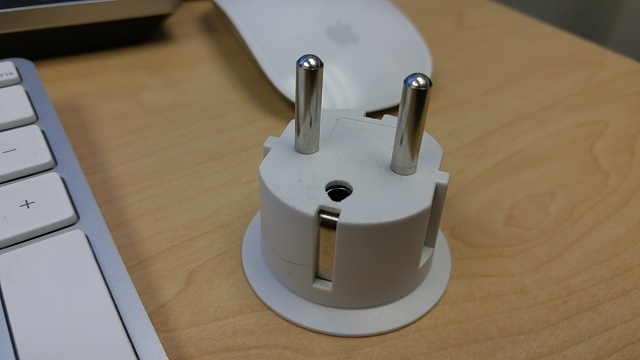 What kind of adapter will I need to charge my Samsung Galaxy tab 4 when traveling in Spain? I also have the s4 phone. Why does my Samsung Galaxy S4 say it is charging when it is not? Why isn't my Moto G touch screen responding?